The ears, nose, and throat are all linked together and what affects one, might affect another. 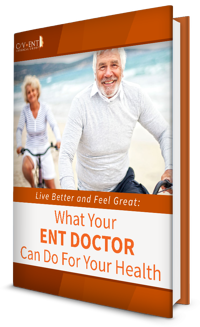 Find out how an ENT doctor can give you relief and improve your quality of life. Do you or someone you love suffer from chronic nasal congestion, snoring, nose injuries, or a deviated septum? 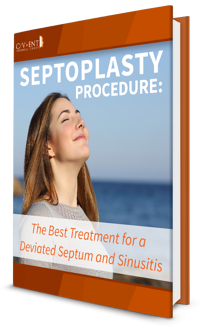 Find out how you can breathe easier with a septoplasty procedure.